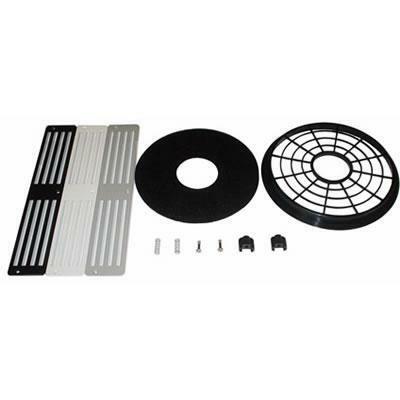 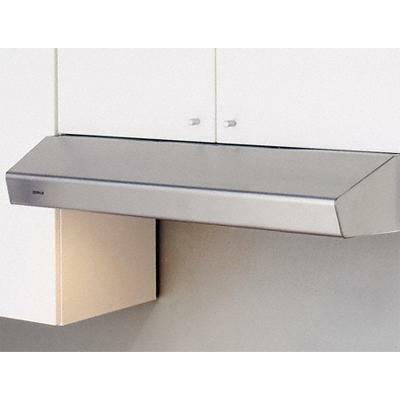 Zephyr Ventilation Accessories 0AK1120001 (Recirculation Modules) from Hills Flat Lumber Co.
Zephyr 0AK11-20001 Charcoal Filter Replacement for Breeze II Series Range Hoods. 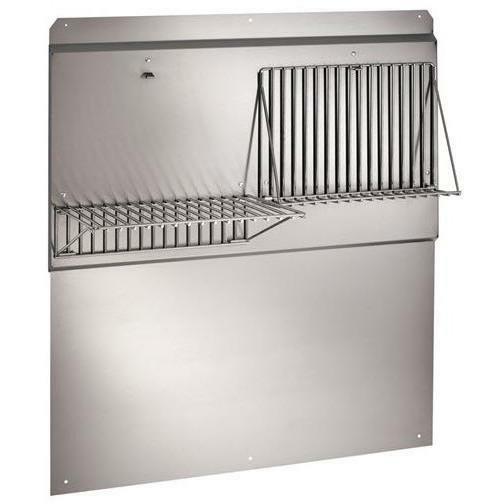 Zephyr Breeze I 36" under-cabinet hood features 3 speed slide controls, halogen lights and a blower with max power 250 cfm. 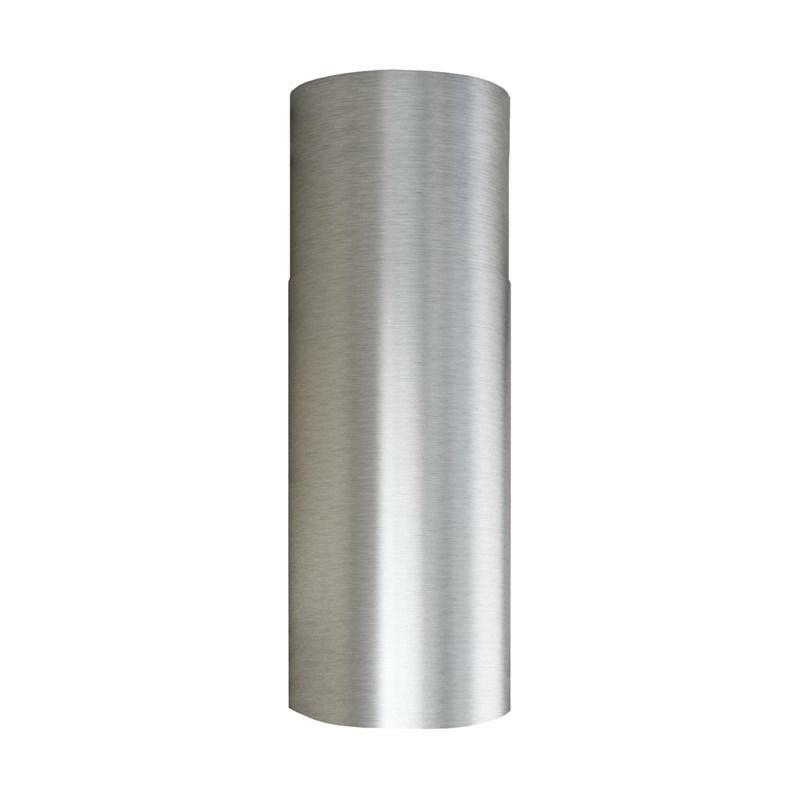 Duct Cover Extension - Up to 12 Ft. Ceilings.